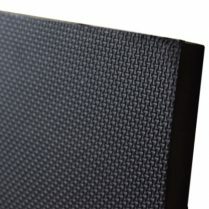 Broad Ribbed Rubber Matting has a ribbed / fluted pattern that runs down the length of the roll and a flat reverse side. 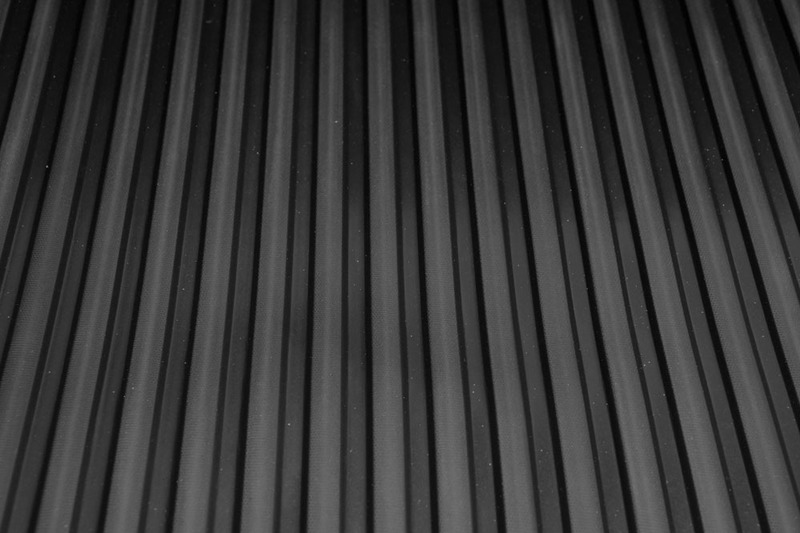 Our Broad Ribbed Rubber Matting is available in various widths to suit most applications where a medium weight directional pattern rubber matting is required. 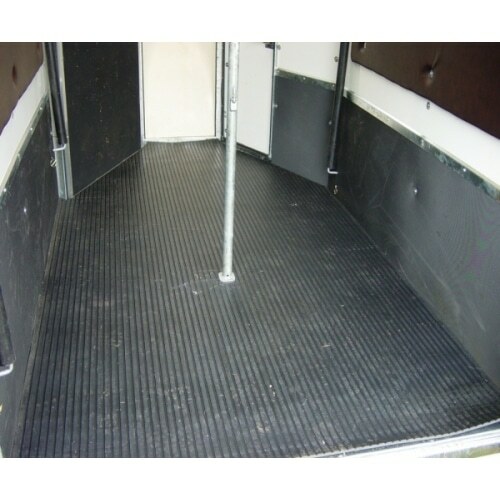 Broad Ribbed Rubber Matting is especially popular for use in 4×4 off-road vehicles and cars to keep carpets clean from mud and dogs, and in horse boxes and trailers where a non-slip rubber surface is required. 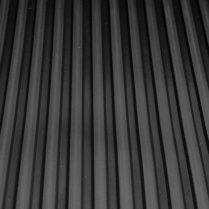 Broad Ribbed Rubber Matting is also especially useful for walkways. 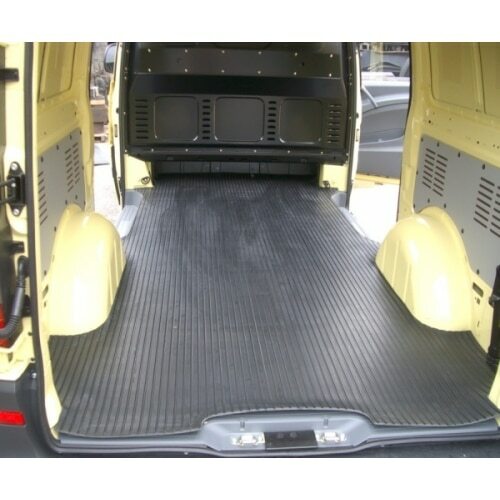 Rubber mats can easily be wiped down or taken out and washed.